﻿ Hollywood Gaming at Mahoning Valley Race Course - Ohio. Find It Here. 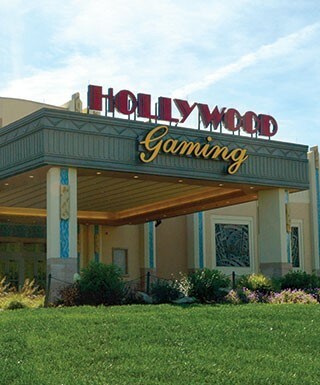 Hollywood Gaming is the go-to spot for live entertainment, exciting promotions, and great dining in Youngstown and Austintown, Ohio! We'll add dazzle to your days and life to your nights with free admission, pulse-pounding games, incredible restaurants, free live entertainment, great giveaways and more! You can also visit Rodeo Drive Gift Shop to find awesome Hollywood Gaming merchandise and much more!With 25,000 square feet of spine-tingling gaming action and more than 1,000 of the hottest video lottery terminals, you'll never run out of ways to play at Hollywood.Must be 21 or over to play. Gambling Problem? Call 1-800-589-9966 or visit org.ohio.gov for help. Free admission, pulse-pounding games, incredible restaurants, and free live entertainment.